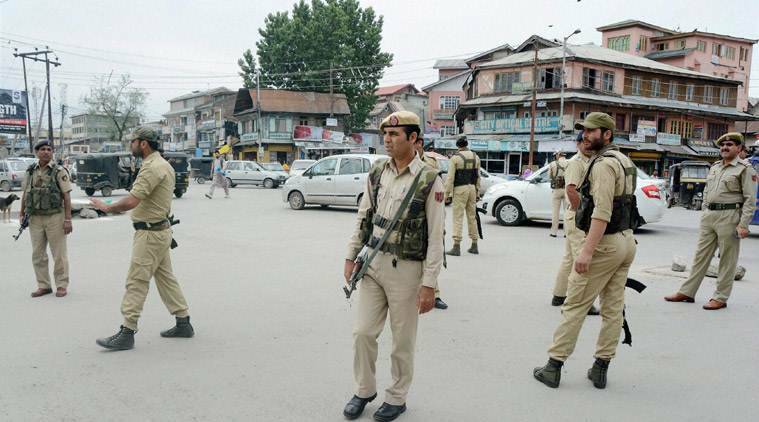 A former Ikhwan commander who later joined the Territorial Army (TA) was shot dead Monday in south Kashmir’s Kulgam by suspected militants posing as reporters. Mukhtar Ahmad Malik had come back home to mourn the death of his son, when militants fired at him from point-blank range at his home. Malik’s son, according to locals in Shurat village, was critically injured in a road accident in Kulgam several days ago. He was in a coma at a hospital before he succumbed three days ago. Malik is the fourth army man killed while on leave in south Kashmir by militants. On Monday, as reporters visited his house after the attack, angry family members refused to let them in, asked them to leave and threatened to beat them. In the last 18 months, militants have killed four army men while they were on leave in south Kashmir. Malik was a top commander of the Ikhwan, the government-backed counter-insurgency militia in the 1990s, before joining the Territorial Army. He was posted with 162 Battalion. Villagers alleged that Malik was notorious in Kulgam in the late Nineties and was responsible for many civilian killings and that claimed that he was involved in the killing of former legislator Abdul Razaq Mir. In the last 18 months, militants have killed four army men while they were on leave in south Kashmir. On June 14, militants abducted and killed a soldier Aurangzeb at Pulwama while he was on his way home. In November last year, militants abducted an army man Irfan Ahmad Dar from Sazan village of Shopian and killed him. 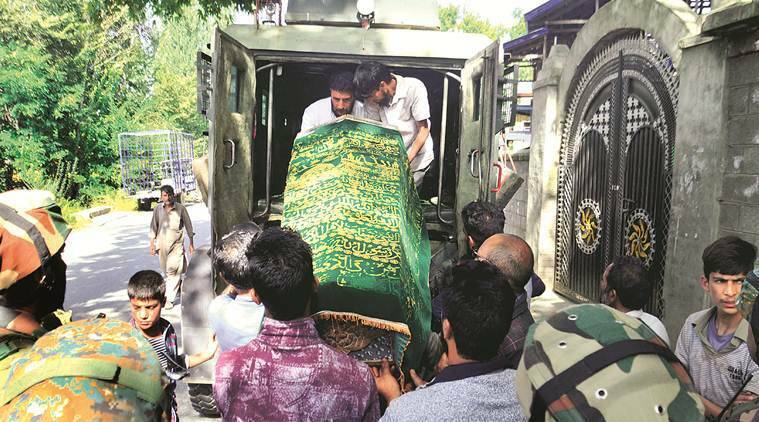 And in March 2017, Lt Umar Fayaz was abducted and killed by militants from Shopian, where he had gone to attend the wedding of his cousin.